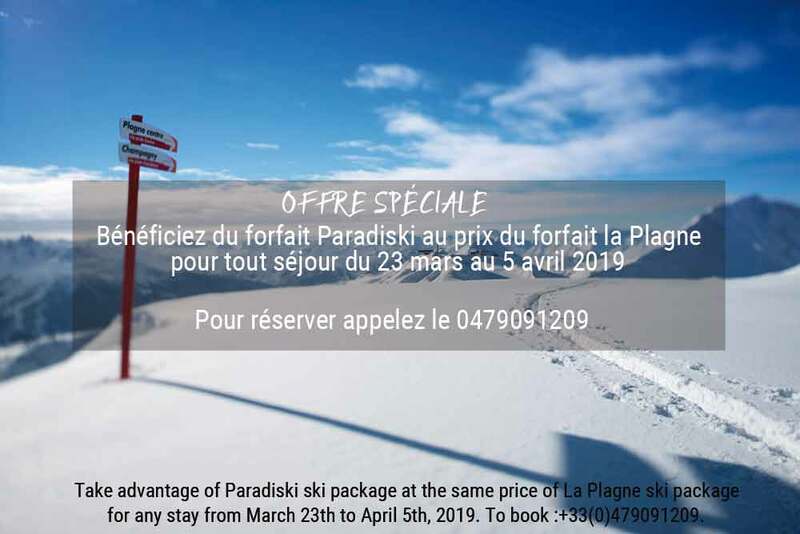 Boasting panoramic views of the slopes, our restaurant in La Plagne invites you to sample regional specialities and try out our themed buffets. Enjoy lunch or a snack to eat in or take away at our “Le Chaudron” snack bar with terrace. 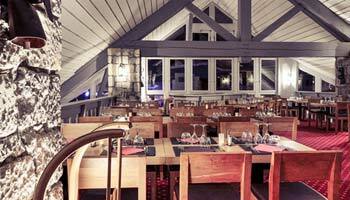 Perfect for a midday meal during your day’s skiing! 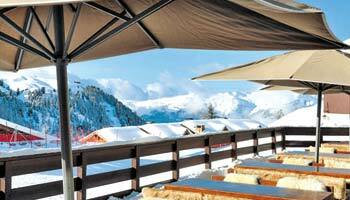 Sip a delicious mulled wine or cocktails in the warm, welcoming and refined atmosphere of the Hotel Belle Plagne. 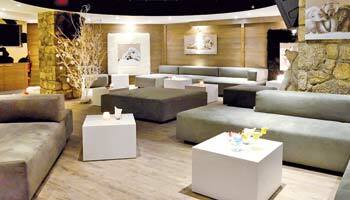 Unwind by the fire in a convivial and festive ambience around the dance floor.